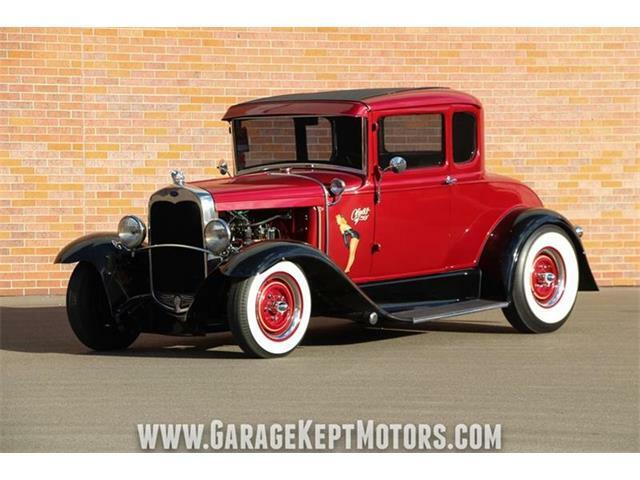 The 1932 Ford Coupe is the epitome of the true, original American Hot Rod. 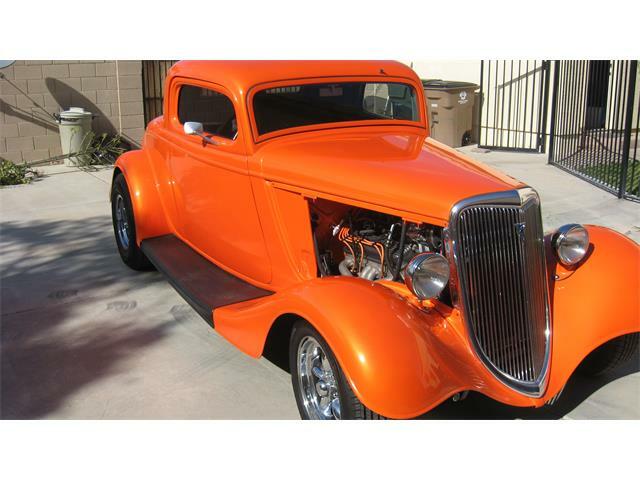 The 1932 Ford Coupe (more commonly known as the “Deuce Coupe”) is the epitome of the true, original American Hot Rod. 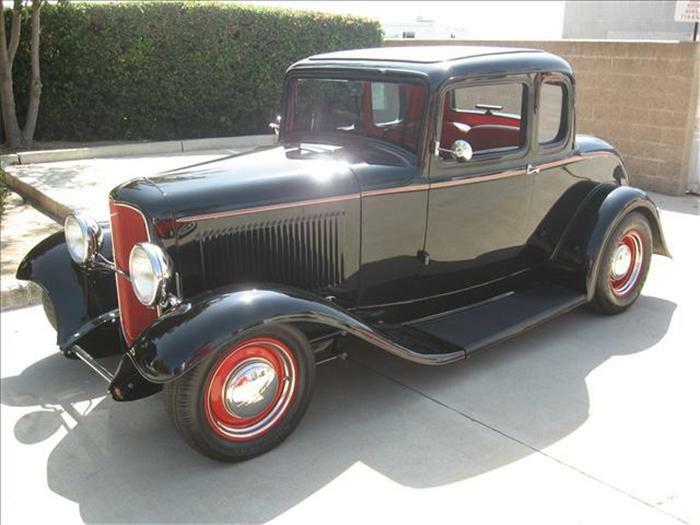 The 1932 Ford Coupe is one of several 2-door models, of the new Model B series from Ford. The car that started it all was born at the end of the Ford Model A run. 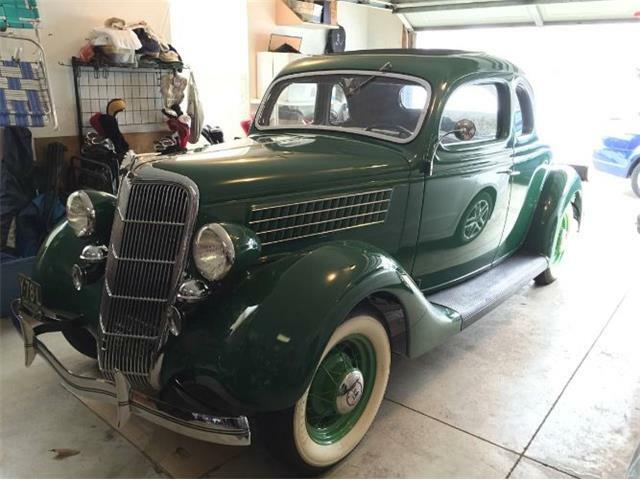 It was a one-year model that transitioned the Model A series into the upgraded 1934 Ford model lineup (the 1934 and 1935 B models were significantly changed from the stand-alone 1932’s). 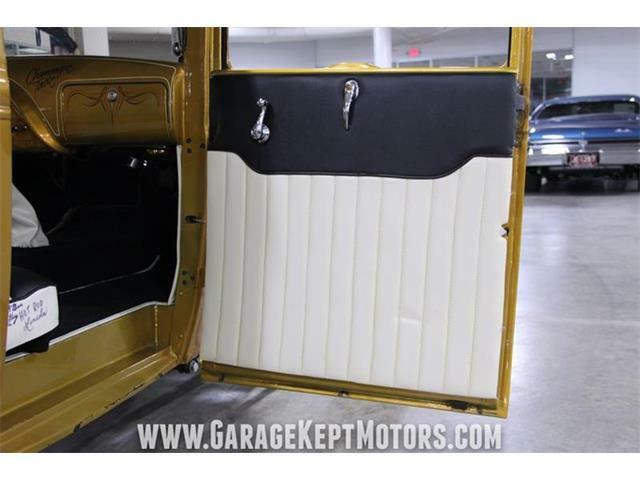 As our boys returned home from the theatre of WWII in the early 1940s, they found an outlet in hot rodding old cars (if you consider a 1932 “old” in the 40s). They were expressing themselves with new energy, restlessness and maybe a bit of rebellion. 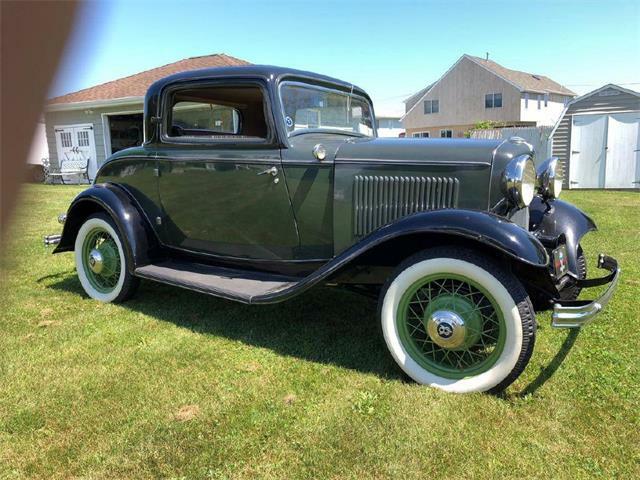 The older cars to hot rod were readily available in large numbers and the 1932s were even more desirable than Model As, or even Model Ts, due to their more powerful Flathead V8 drivetrains (the Flathead V8s were actually marketed as the Model 18, in their day). 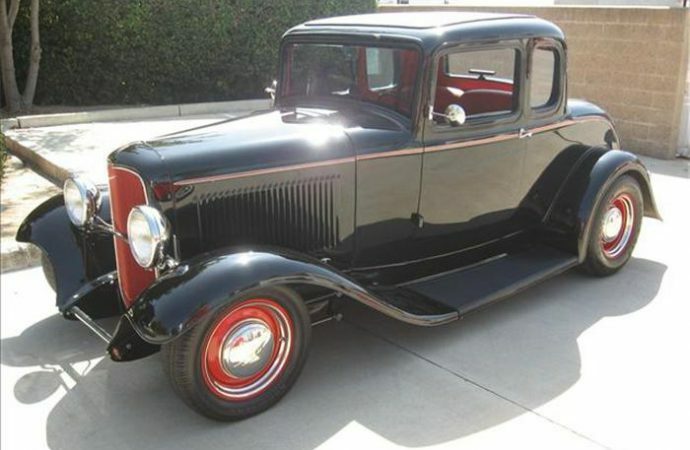 The 1932 Fords were produced in many variations of both 2 and 4-door models but the 2-door models seemed to make the best Hot Rods and Street Rods. 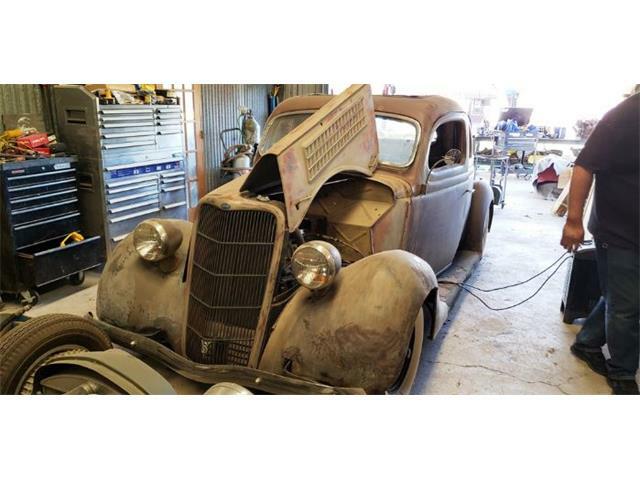 There were also many different styles in which to modify these cars, like the Highboy, Lowboy, Lake, Bobbed, Gasser and Rat Rod, just to name a few. 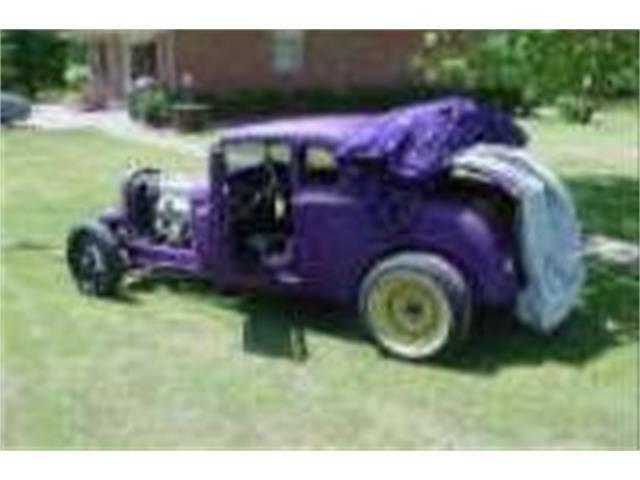 Each one became an individual expression of the owner’s (or creator’s) idea of what he thought a Hot Rod or Street Rod was meant to be. There was a lot of part, component and drivetrain swapping going on and some people got very creative with fabrications. 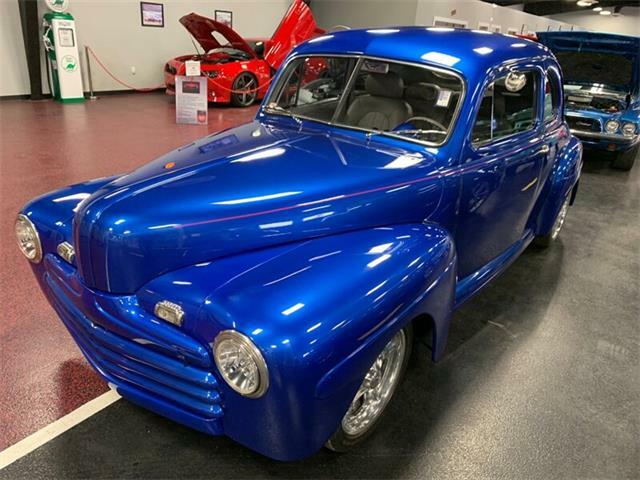 Many businesses sprang up as a result of these early pioneers, builders and dreamers, and still exist to this day in what has become known as the enormous automotive aftermarket. 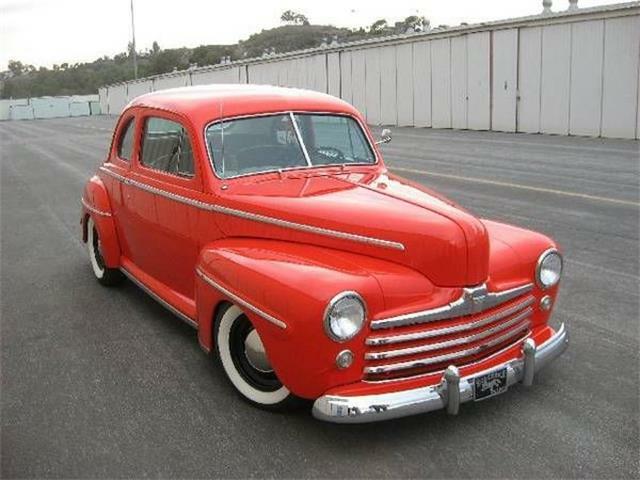 In fact, many of the innovations born from the Hot Rodding and Street Rodding world, have been adopted by and installed on production vehicles from all the major automobile manufacturers in the world. 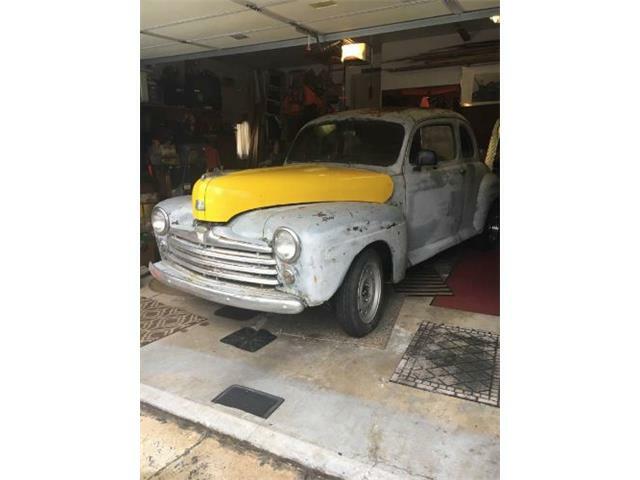 If it wasn’t for the early pioneers of the Hot Rodding and Street Rodding cultures, I doubt we would have all the beloved and prized muscle cars running around out there.